Reversible shorts for your future superstar. The future superstars of basketball are made today. 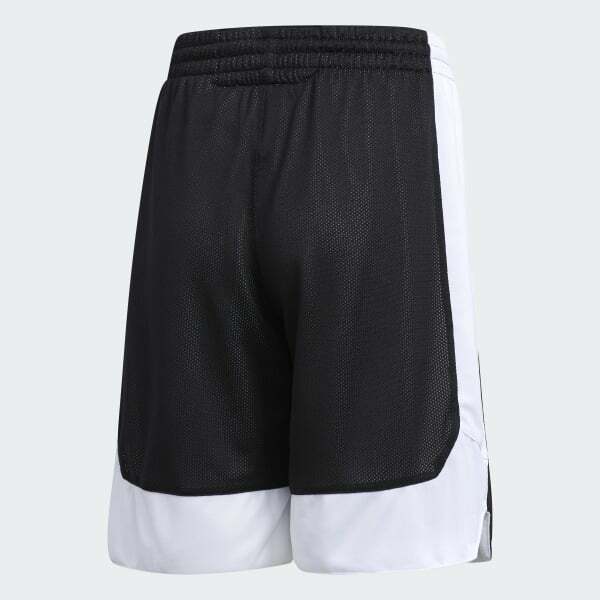 Watch him dribble and shoot over defenders in these boys' shorts. 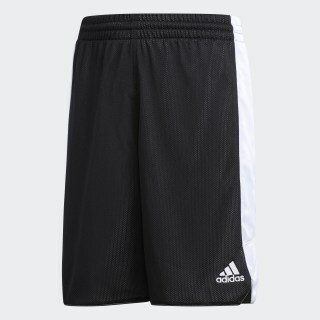 They feature the adidas Badge of Sport.